Naturally whitens your teeth and helps detoxify your mouth! 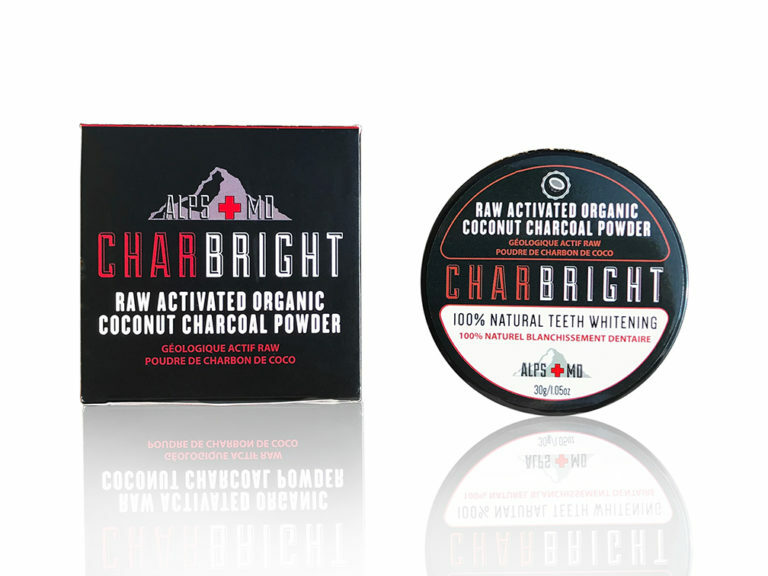 CHARBRIGHT’s Raw Activated Organic Coconut Charcoal Powder is a 100% natural oral care remedy that cleans, polishes, whitens your teeth and helps detoxify your mouth. 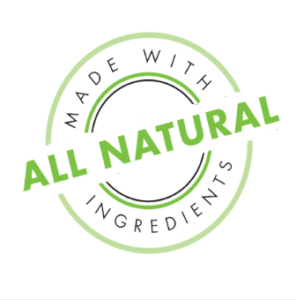 It features a food-grade raw activated organic charcoal derived from coconuts. It is completely flavorless, a little messy, and at first may seem a little strange, but after you see and feel the results, you’ll love it as much as we do! For best results combine it with our eco-friendly bamboo charcoal infused toothbrush. Our CHARBRIGHT bamboo toothbrush is naturally antimicrobial and comes with our proprietary ultra soft charcoal bristle. So let the power of our ultra soft bristle-charcoal infused toothbrush do the heavy lifting.